There's nothing better than walking through a packed gym and drawing looks of admiration from other bodybuilders. Sometimes this admiration comes in quiet, respectful nods — from guys who know and understand the sheer effort it takes to build mass of your size. Other times, it's more blatant; people stopping mid-workout to watch you train or ask what your secret is. This is gym god territory, and there's nothing like it. 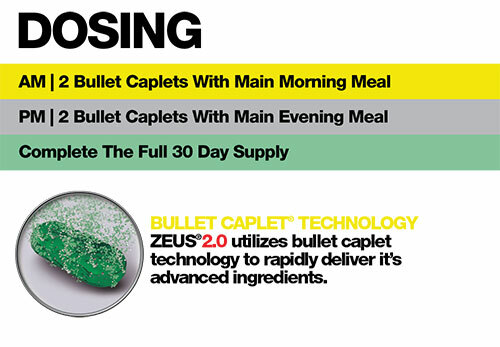 You start by taking the newly formulated ZEUS®2.0 Test Booster, that's how. 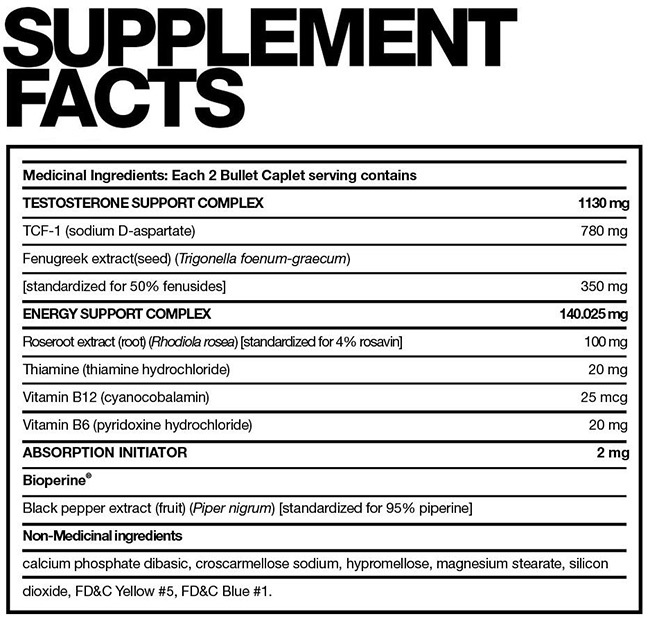 ZEUS2.0 takes your testosterone production to crazy new levels, making every workout top the one before it. Picture more focus, more strength, and — most importantly — more muscle mass. Because while it's great to blast out more reps and brag about your max bench, it's the end result that really counts. At the heart of ZEUS2.0 are three unique complexes; each tasked with helping you get bigger and better than ever before. First and foremost, there's the testosterone-boosting complex. It's as simple — and as powerful — as it sounds. 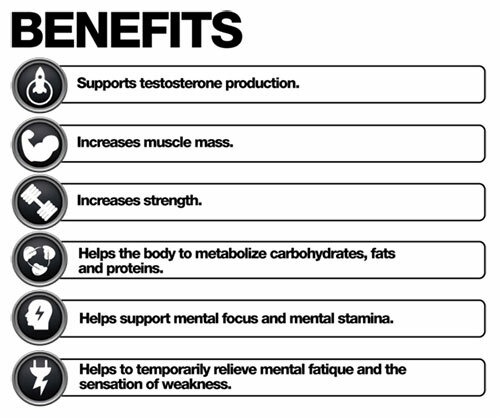 If your testosterone levels are low or merely average, then jacking them up will make a huge difference in and outside of the gym. Absolutely. ZEUS2.0 is for any bodybuilder looking to get bigger and stronger — including guys who struggle to bulk up or find themselves in a plateau. Start taking ZEUS2.0 now so you can begin gaining muscle sooner rather than later! I'm new to bodybuilding. Do you have any other tips? If you haven't already done so, take a few minutes to browse the rest of our site. The VIP+ section is a great place to find articles on bodybuilding science, training, diet, and more. If you like getting things for free (who doesn't? ), then you'll want to check out our redemption program too, also found in the VIP+ section. Lastly, don't forget to visit our YouTube channel for a ton of helpful videos.